Coupons valid until June 21, 2019. May redeem one coupon per person. Open Monday to Saturday from 10 AM till 1 PM. Valid for men and women. Valid for ages 15 years and above. Call for info about class timings. Reservation required on 03 922 516, quote Gosawa coupon. No carry over. VAT included in price. Standard terms & conditions apply. Free yourself and practice a new beneficial hobby. 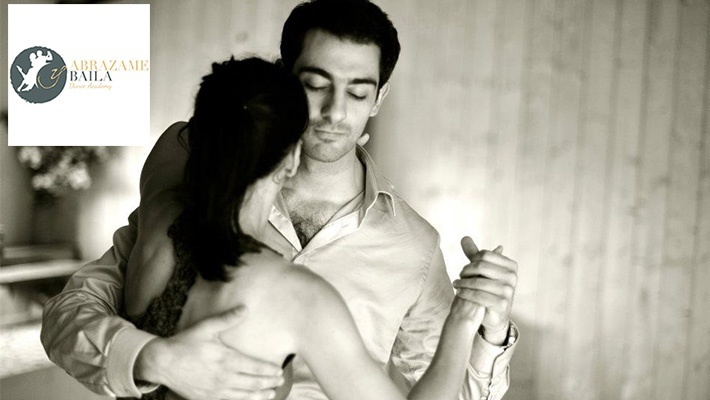 Benefit from Salsa, Tango, Bachata & Kizomba Dance Classes from Abrazame Y Baila, starting from $15 instead of $70. Move your body to the rhythm of music. 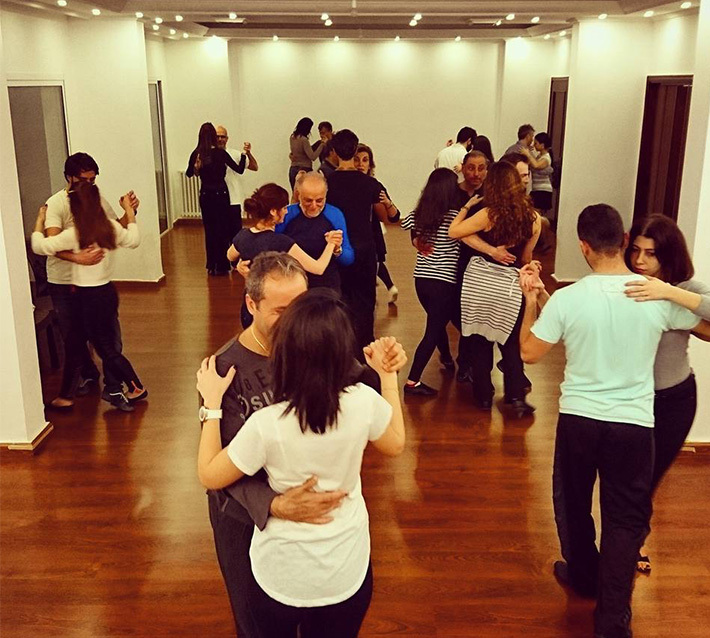 Abrazame Y Baila is a dancing school offering a wide selection of dance lessons; from Salsa to Latin, Tango, Pilates, Kizomba and more. “Abrazame Y Baila” means “Hold Me and Dance”, the school features a team of members who are very passionate about dancing. Abrazame Y Baila is a place where you can learn how to use the art of the human body.